Wholemeal organic yellow stoneground polenta to be cooked traditionally. To be accompanied with all winter meals in particular with meats and cheeses. 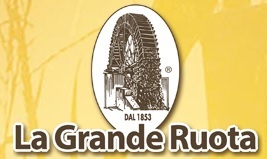 La Grande Ruota Srl, a small family owned company, is situated near the city of Brescia in the Lombardia region, Northern Italy, has been established since 1853. 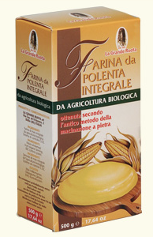 Today it is still run by the same family of the founder, produces various corn flour with its high quality and unique taste, well recognized by both the professionals in the food service industry and by regular consumers. 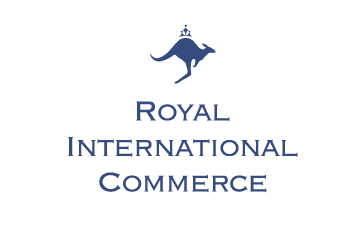 The high quality production standards, well kept family secrets in the corn flour milling process, and a family tradition passed on from father to son for many generations, makes this company very special.